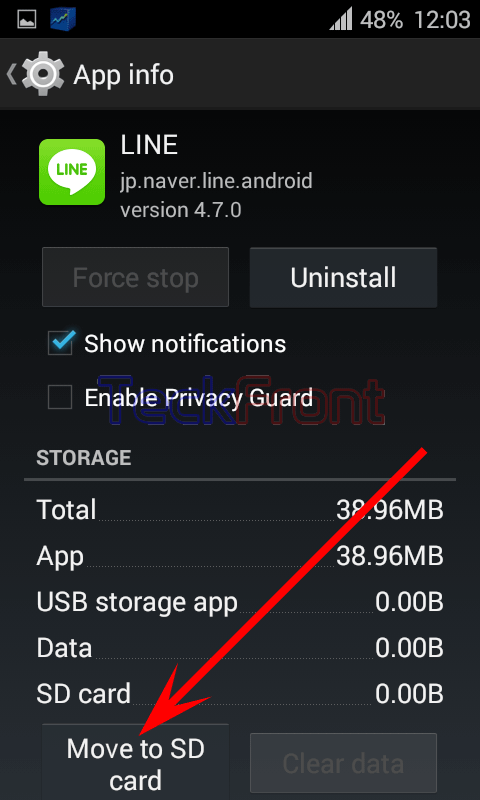 How to Move Apps from the SD Card to the Phone Internal Storage of Android 4.4.4 KitKat Device? 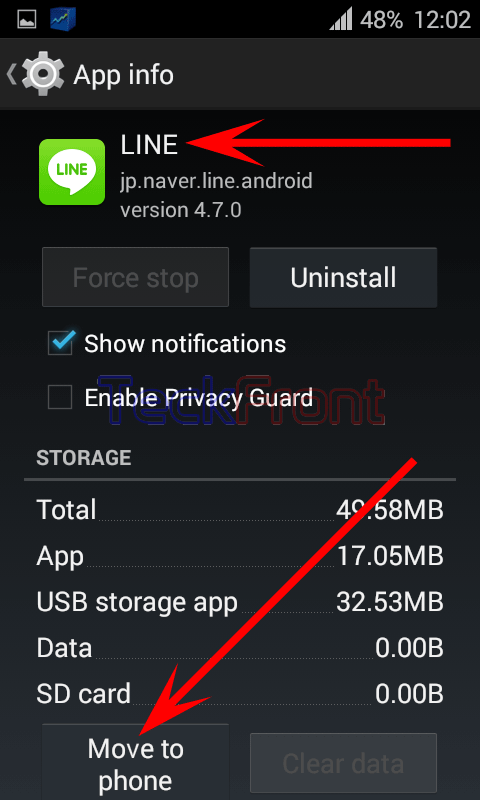 When you have shifted, installed, moved or downloaded some apps on the SD card of your Android 4.4.4 KitKat device, you may move / move back the apps to the internal storage of your phone. It may be necessary to vacate some space on the SD card for storing some important data or to increase the performance of your Android phone or to install more apps in it. But remember; only the apps, which are downloaded to SD Card, can be moved to phone storage. It is simple process if the instructions are followed. Command Line: Settings > Apps – DEVICE > Apps: ON SD CARD. 1: Follow the Command Line to open up the ‘Apps’ screen. 2: Swipe to the right of the screen to the ‘ON SD CARD’. 3: Tap any app to check the ‘App info’ of any app. If the ‘Move to phone’ button on the ‘App info’ screen is enabled, it can be moved to the phone internal storage. 4: Tap any app, which is checked, and see the status of the ‘App info’. See the ‘Move to phone’ button is there and is enabled. 5: Tap the ‘Move to phone’ and see its status is changed to ‘Moving’. 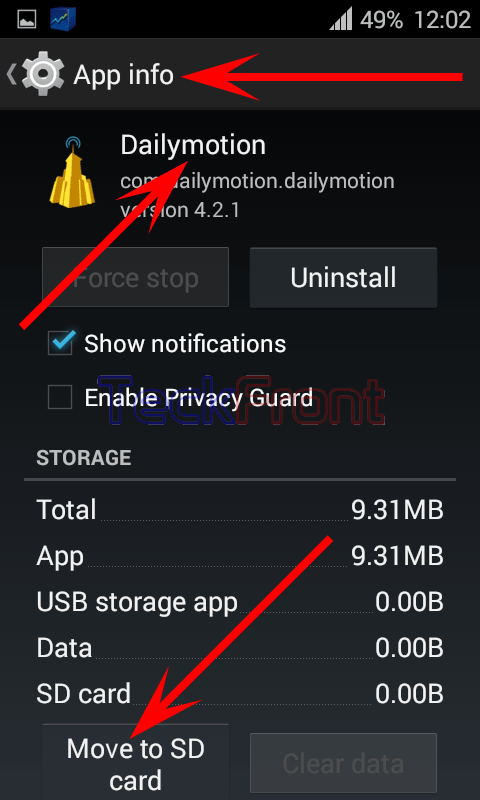 After few moments, the status of the ‘Moving’ will be changed to ‘Move to SD card’, indicating that the app has been moved to the phone internal storage. 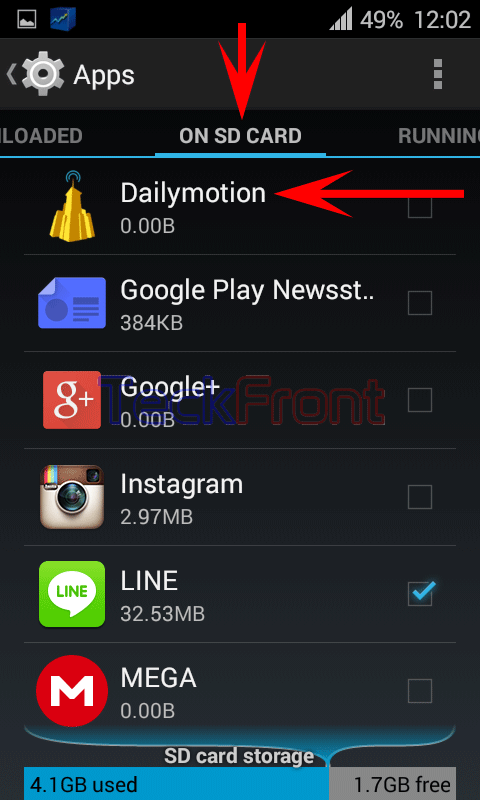 6: See on the ‘ON SD CARD’, the app, moved to the phone is not checked now, i.e. move from SD card. Newer How to Clear Data on Downloaded Apps of the Android 4.4.4 KitKat Device? 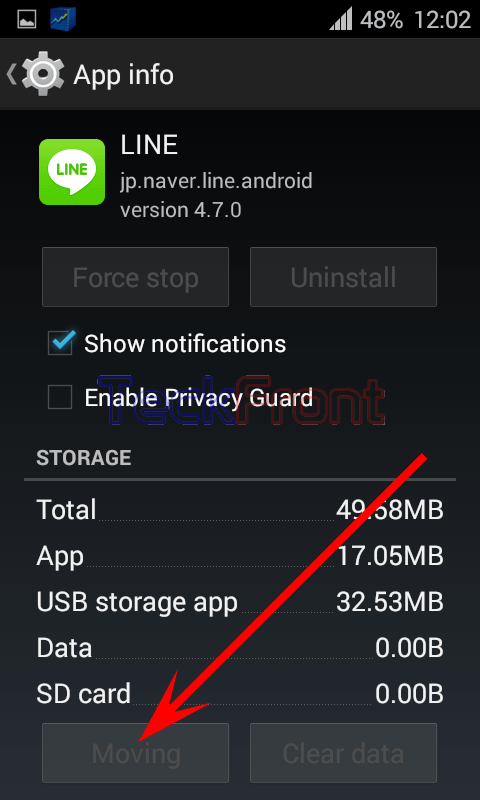 Older How to Move Downloaded Apps from Internal Storage to SD Card in Android 4.4.4 KitKat Device?